In business since 1999 and located in Newtown, CT., Classic Pins is the nations leading distributor of licensed Olympic pins, sports pins, lanyards, and custom lapel pin production. Our assortment of lapel pins is extensive and our quality is second to none. Whether you are looking for a rare baseball pin, olympic pin or hat pin, Classic Pins has something for everyone. We cover every team in every league including some very unique categories. 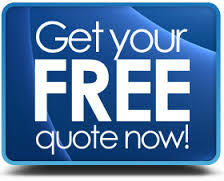 We stock all our products and in most cases ship the same day your order is placed. All product is licensed by the USOC, MLB, NFL, NHL, NBA, College, Nascar and more. Collecting pins is one of the most popular hobbies in America, and thanks to the history of Olympic pin collecting, it is the most popular collector item in the world. If you are new to Olympic pin and sports pin collecting and would like suggestions on which pins you should collect, please email us at sales@classicpins.com. 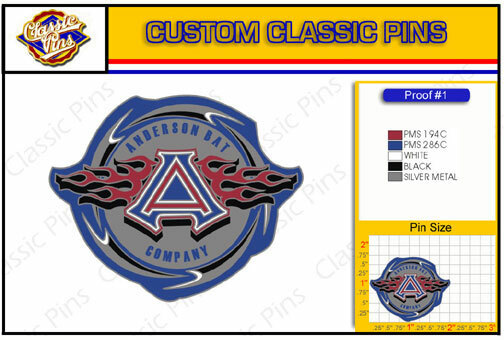 As a lapel pin manufacturer we custom design and produce lapel pins for many professional sports teams, schools, private and public companies, as well as small and large organizations of all kinds.